When you are pregnant there are certain foods you should be avoiding. It is not myth when elders tell you "not to eat that or this", there are some facts in this. 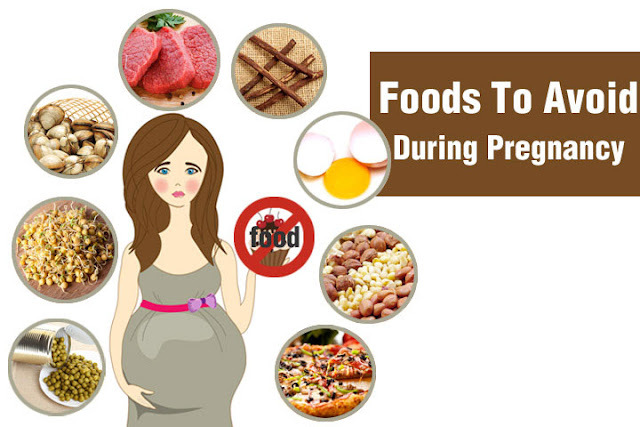 Here is the list of foods which you should never eat. Always cook your eggs completely, dont eat half cooked eggs. Dont eat raw eggs as well. This includes mayonnaise as well. Never eat undercooked meat like steaks or lamb. Dont eat sushi as well. Toxoplasmosis is an infection caused by a parasite that can be found in raw and undercooked meat, unpasteurised goats' milk, soil, cat faeces and untreated water. If you are pregnant, the infection can damage your baby, but it's important to remember that toxoplasmosis in pregnancy is very rare. There are certain food which has high mercury content. 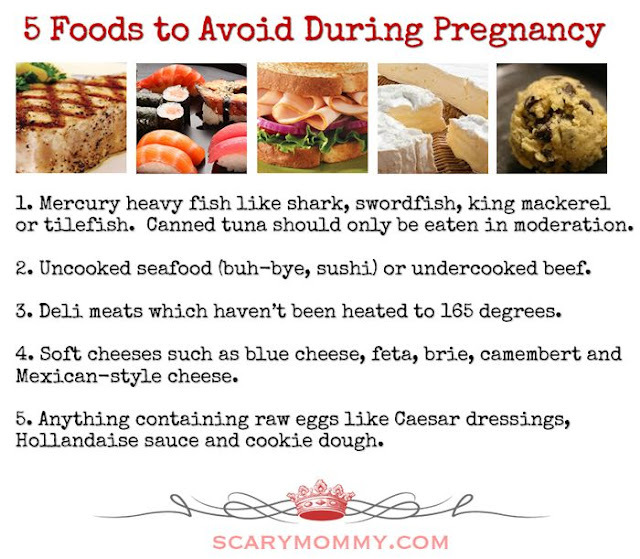 These will affect baby brain. So it is advised to avoid it. Fishes like sword fish, shark, king mackerel, tile fish should be avoided.Fishes like salmon, sardines, anchovies are good for you. Raw Milk can have bacteria which is not good for pregnant ladies, so it is best to avoid those. Energy drinks and soda will be having caffeine in it which is not good for baby and it can affect them when consumed in excess. 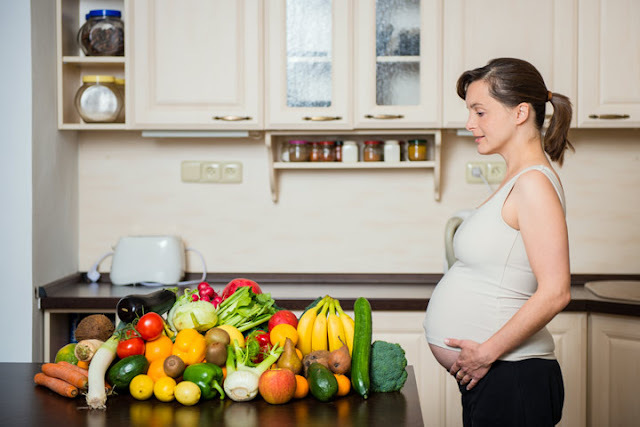 Coffee should be consumed in moderate amount during pregnancy. 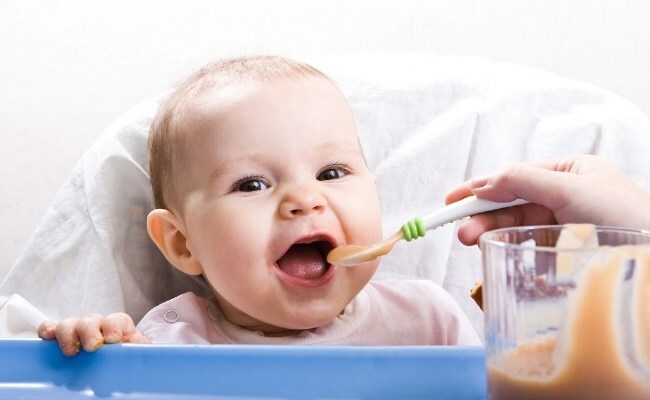 It can also affect baby considerably. Since these fruits produces heat to body it is best to avoid or consume in less quantity. it is best to avoid it completely during the first 4 months. Fatty and fried foods may cause excess weight gain and also increases blood sugar level. So consume it moderately. Unpasteurized soft cheese such as Brie, feta, camembert, queso fresco, etc., must be avoided as they may contain Listeria bacteria, causing listeriosis. 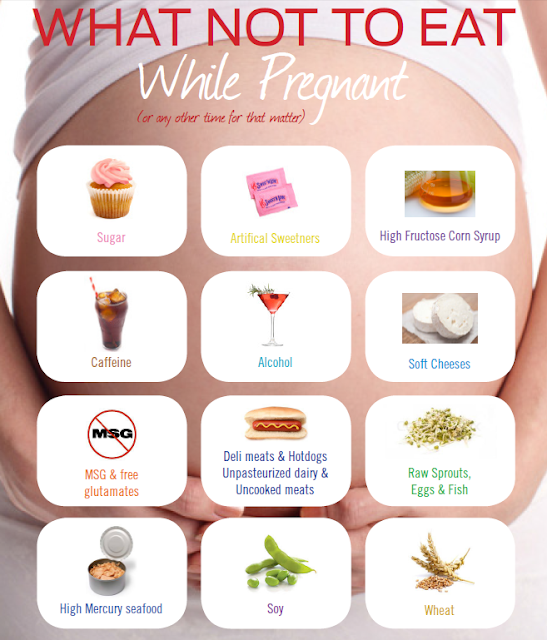 Miscarriage, premature birth or birth defects are common results for having these cheeses. Solution: Simple, eat hard cheeses instead. Cheddar or Swiss cheese are better options. 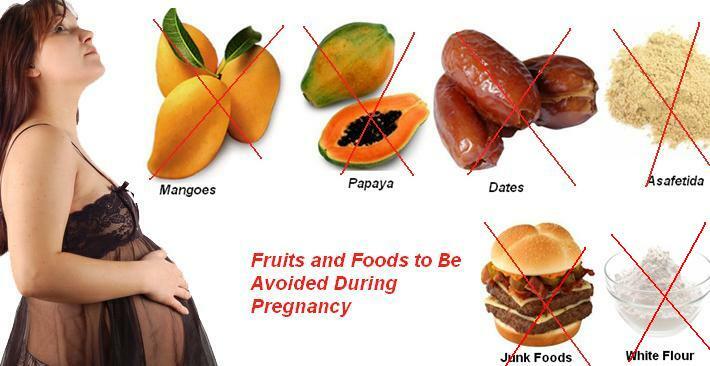 Unwashed fruits and vegetables have harmful pesticides and chemicals. So wash them really well and if you can peel the outer skin lightly before consuming. Avoid herbs like Senna, wormwood, Saw palmetto, as they are not thoroughly tested like medicines.It’s better to have a hot cup of regular chai or tea until you deliver, rather than herbal tea. 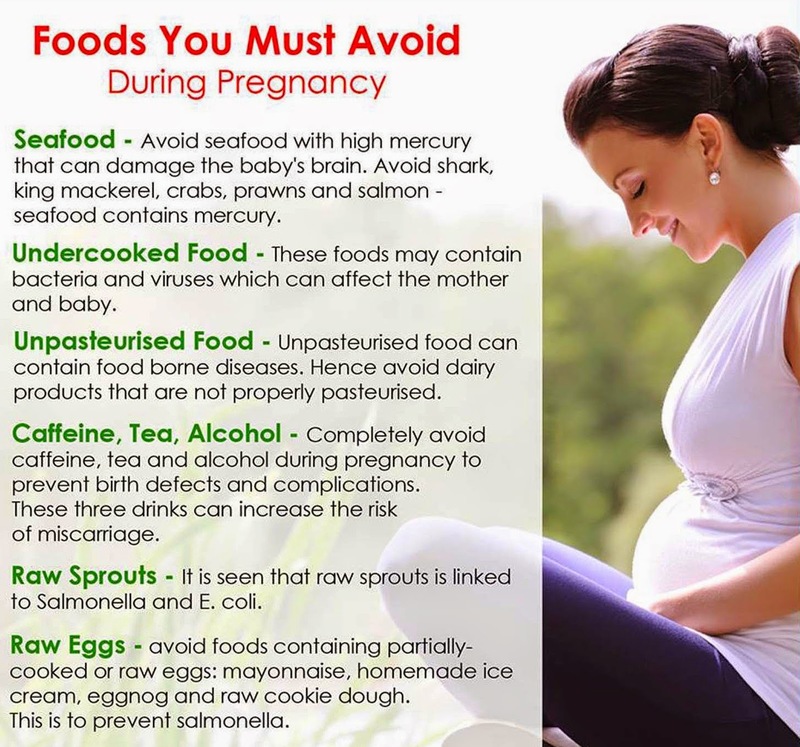 Canned foods are packed and stored for longer period of time; these are absolutely not recommended during pregnancy.